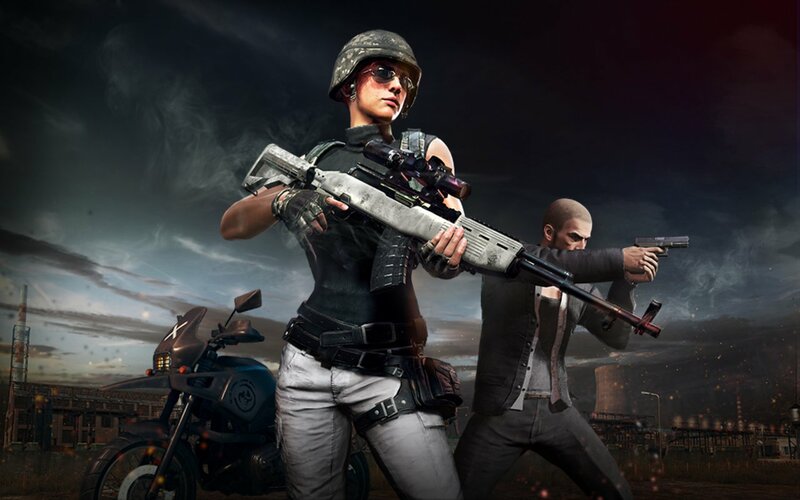 The 26th Weekly Update of PUBG is Now Live on Test Servers. 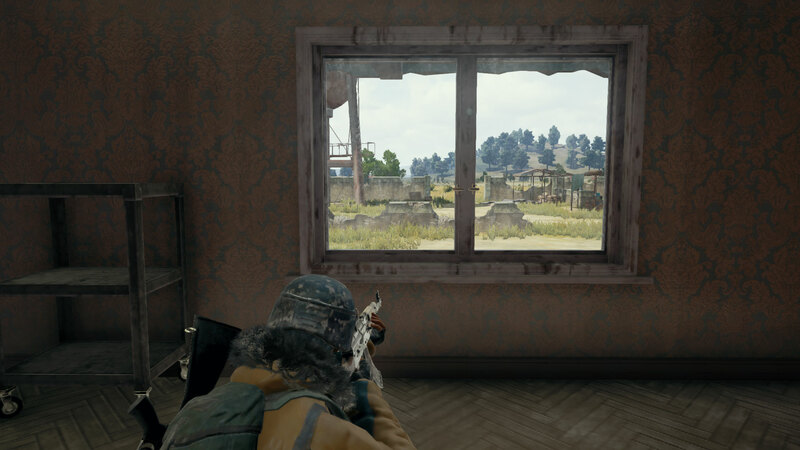 A brand-new weekly update has gone online on the PUBG Test Servers. Along with the regular assortment of bug fixes came a game settings adjustment that prohibits players from accessing the game's files in order to set custom key-binds for multiple actions on the same key. The change is one that makes the popular "crouch-jumping" maneuver much more difficult. Instead of hitting an awkward combination of keys, players would choose easier key-bind combinations to perform actions like jumping and crouching simultaneously. The patch will hit the Live Servers as soon as it's determined stable. To read the full notes, check out their official announcement.